Weibo, the China Twitter equivalent, undoubtedly is one of the largest social media. 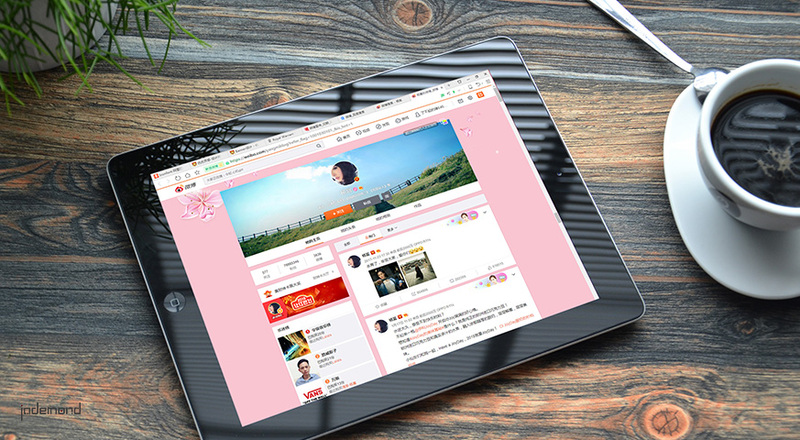 In the 1st quarter of 2017, Weibo claims the monthly active users reached 340 million, exceeding Twitter’s 328 million. No wonder when Weibo suspends some of its portals, heat discussion burst out. 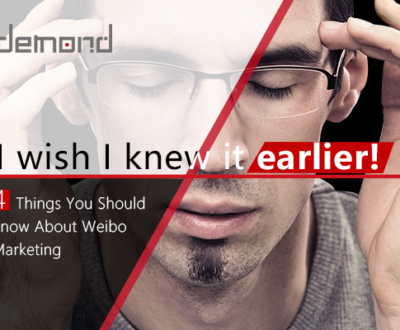 Why Weibo did this and how does this affect companies Weibo or overall online marketing? Every month, there are 2.8 billion Weibo posts generated. 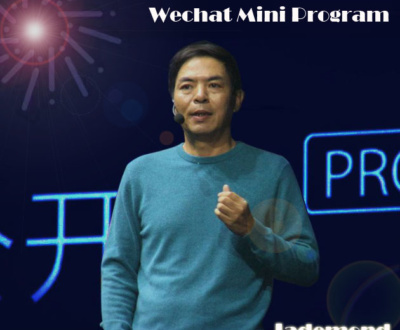 With the content business growing steadily Weibo predictably explores methods to cash in the content and user attention, and advertising is the easiest way. Statistics have shown that in the 3rd quarter of 2017, Weibo’s net profit rocketed to 100 million USD, of which 90% is contributed by advertising and marketing business. 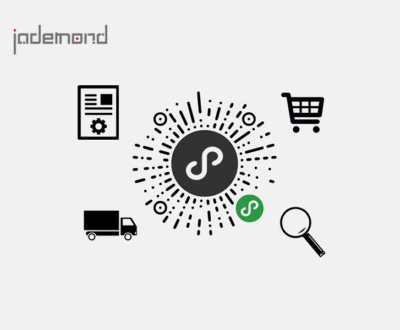 Marketing revenue is rising. 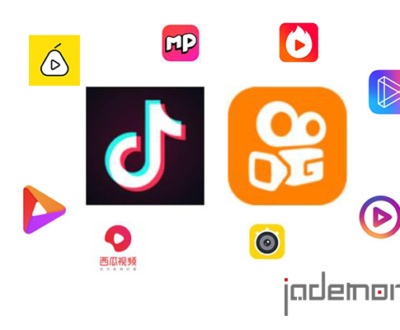 However, Weibo’s haste and intense commercial activities have hindered user experience and there’re some acts on Weibo violating regulations. On Jan. 27, 2018, Weibo’s boss was summoned by The Beijing office of the Cyberspace Administration for a talk concerning the company’s failure to censor illegal information posted by its users and issued a weeklong ban on some of the company’s operations. 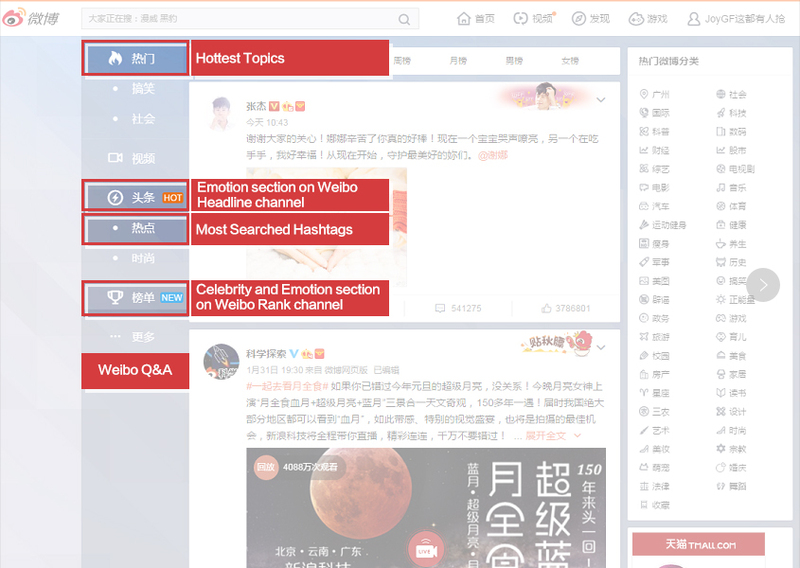 As a response Weibo suspends several features of the platform, including the lists for “most searched hashtags” and “hottest topics” etc. until Saturday of this week, Feb. 3rd. It’s nearly a public known fact that Weibo’s “most searched hashtags” can be manipulated. 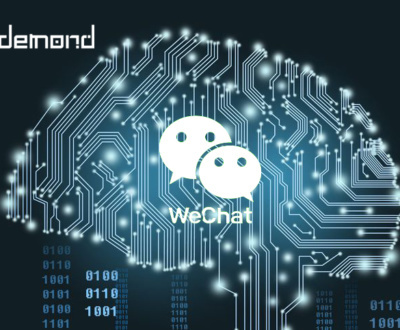 And this is why when such features are suspended, quite a number of users applause for it.The rate disclosed for hand search is 25 to 30 thousand RMB per hour to get in Top 10; 50 thousand to get in Top 3. The rate for machine search is lower. As a matter of fact, Weibo is not the only one that’s been criticized by authority. Back to 2016, Baidu was designated to refine the keyword bidding mechanism, triggered by “Death of Wei Zexi” accident, which led to an 8% nose down on stock price. In 2017, Toutiao, the Chinese news aggregator(check out for more info about Toutiao Ad), halt feeding on some channel due to an order from the government. What impact does the suspension make? And what’s more important, how does this affect online marketing? 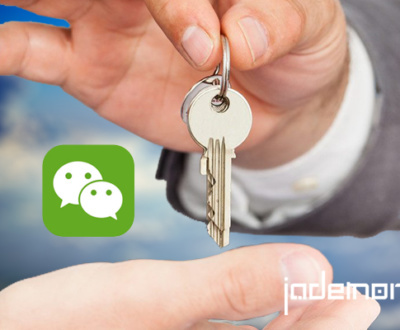 Generally speaking, there’re three ways to market on Weibo: content marketing, KOL marketing, and Weibo Advertising. This event more or less affects them and calls for more sophisticated tactics. Content marketing is the most common and effective way on Weibo. Companies and brands can set up a verified account, post messages, interact with fans, and reach out to potentials directly.Interesting and relevant content that generates user interaction is the king in this realm. However, there are certain boundaries. Companies should abide by regulations when generating content, rather than focusing on traffic alone. As mentioned in the above, China government is more determined to purify internet environment and those invade regulations will receive punishment, harshly. 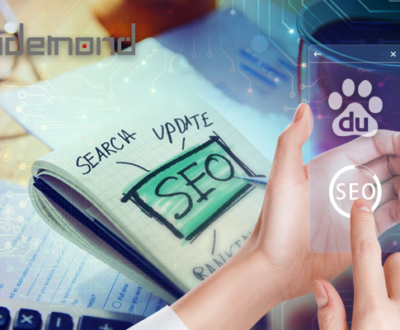 Content marketers constantly look for hot topics so that they can generate content accordingly and get a free ride in traffic.In the future, they need to be more discreet when composing with most searched keywords. 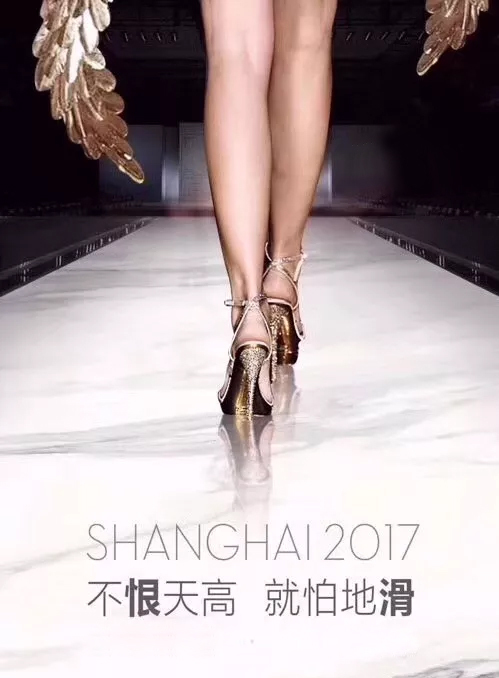 The above picture was an ad from a porcelain tile company who tries to take advantage from the hot searched “Xi Mengyao Fell on Victoria Secret Show”. The brand received a series of criticism. KOL is a big constitute on Weibo marketing. An @ or share from KOL can effectively boost brand awareness and sometimes can bring direct sales. The KOLs are categorized to Celebrities, Blogger, Wanghong, and Weibo grassroots KOL. There’s blog introducing this kind of marketing practice on What we talk about Weibo KOL? Nevertheless, companies should be careful when choosing KOLs. Earlier in June of 2017, Weibo has shut down 19 accounts that are famous for gossiping celebrities’ life. During this event, Weibo has released a list of most searched hashtags. The involved company, accounts, including some celebrities, are deprived of being selected as hot searched for three months. Therefore, when picking the right KOL for your brand or a campaign, one needs to be very careful. There’s official advertising option provided by Sina similar to Twitter advertising. The fee is generated on a CPM or CPE(Cost Per Engagement, including Share, Favorite, Comments etc.) bases. 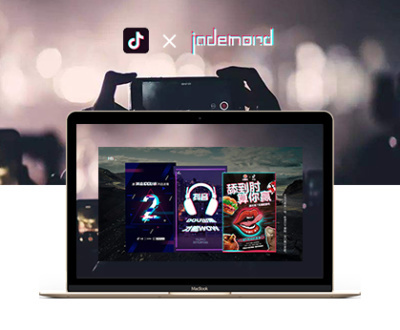 Two advertising products are Weibo Headline and Weibo Fans Tong. You can check out the practices on Weibo Advertising on How to Advertise on Weibo? Most social media provide DMP for advertisers to upload user info to expand and find more lookalike customers. However, companies should be discreet on user privacy when doing so. China authority is becoming more protective of Chinese consumers personal info. Estee Lauder was fined by the authority for restoring Chinese consumers data in Europe data center. Other underground practices like trash searches are forbidden and are now getting punished. This suspension also is a signal that Weibo will be more discreet on content screening. It would be harder to fake news and there will be more severe punishments. 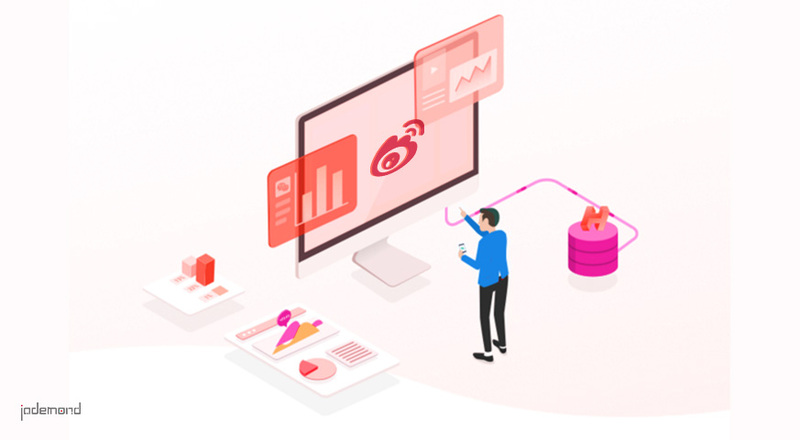 This event also manifests that to do a successful marketing on Weibo, one has to keep an eye on the content distributed and the KOLs collaborated with. The overseas brand is better to do this with the help of a China-based agency or they should be familiar with Chinese regulations themselves.